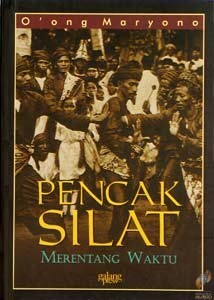 Before his death, he also wrote an illustrated manual, which was published posthumously in both English and Indonesian entitled “Pencak Silat for Future Generations; ” and “Pencak Silat untuk Generasi Penerus: Panduan Teknik Pencak Silat Keluarga Pencak Silat Nusantara” respectively. For purchase, please see instructions in the books’ pages. 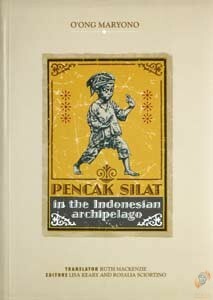 2000, 414 halaman, sampul lunak.